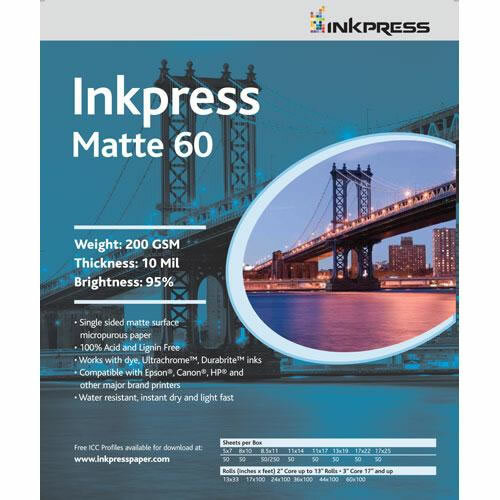 InkPress Matte 60 Paper is a premium quality bright, white, matte paper that produces images with impressive sharpness - making it a perfect choice for fine art photography. This paper is also extra thick to provide a sumptuous feel and appearance. 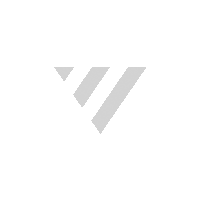 In addition, this paper produces exceptionally low metamerism making it a superb choice for monochrome photography.